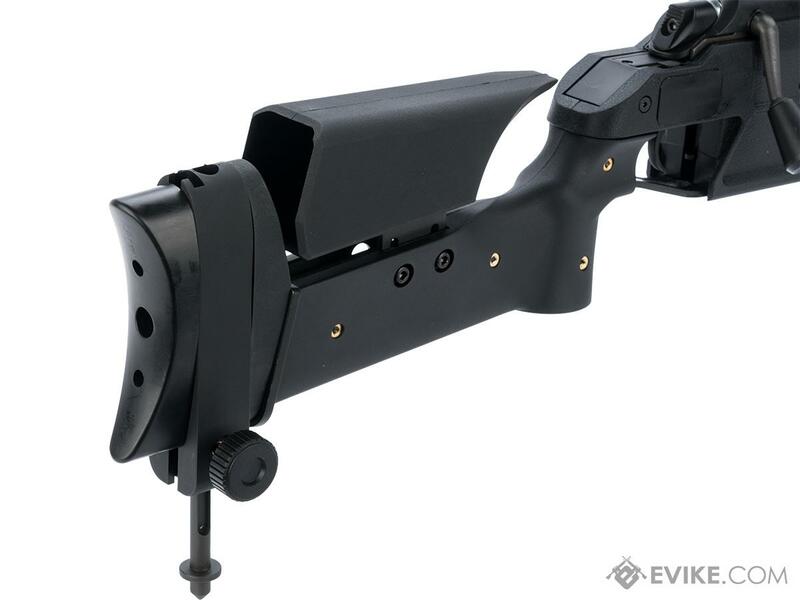 Full Metal Outer Barrel, Cylinder, and Trigger System with textured matte finish stock. Inner Barrel: 494mm AEG type inner barrel and AEG type bucking. 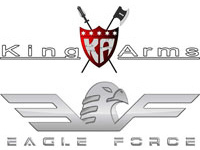 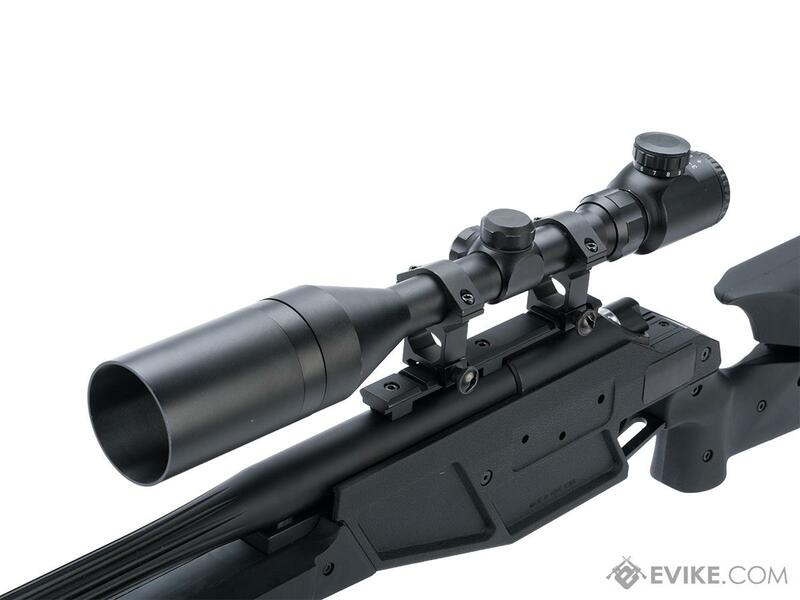 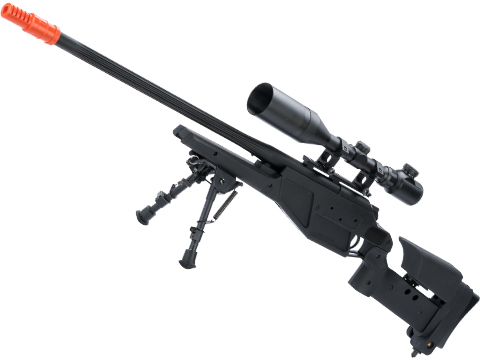 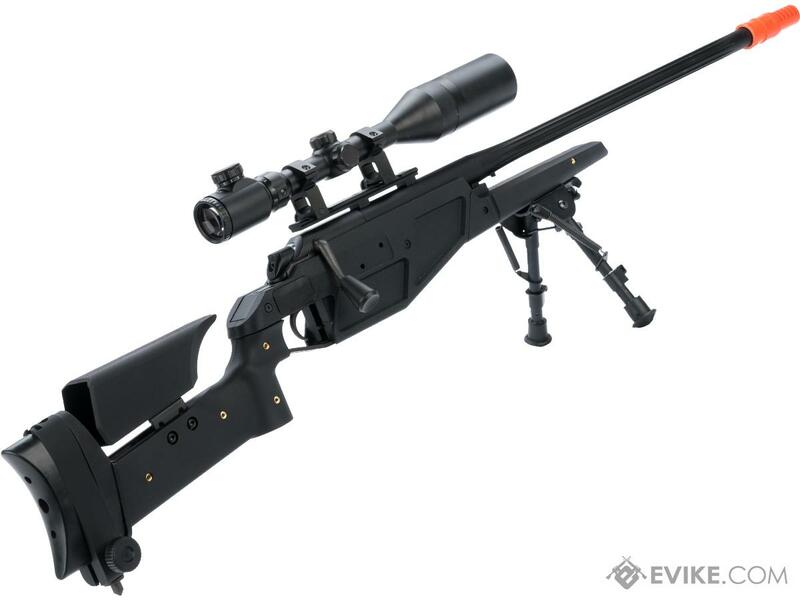 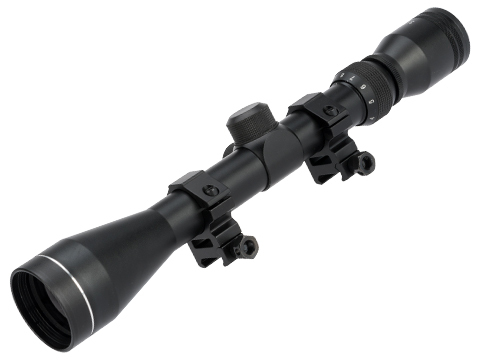 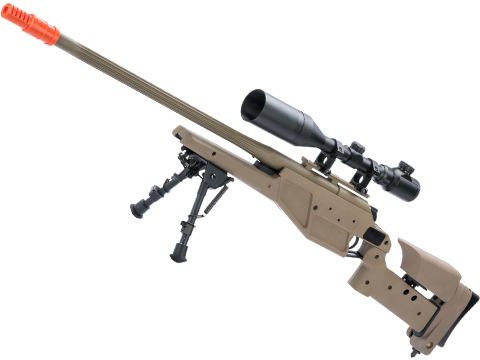 Discuss about King Arms Elite Series Straight-Pull Bolt Action K93 LRS1 Airsoft Sniper Rifle (Color: Black) with your friends and fellow Evike.com shoppers!